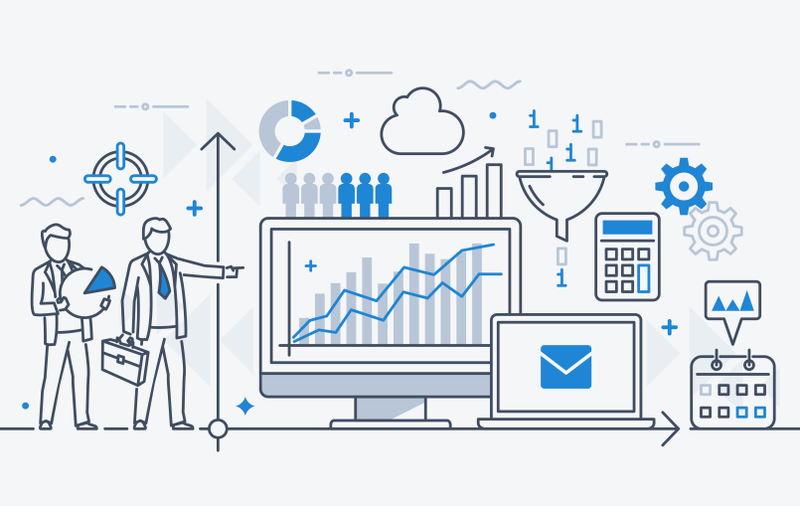 It’s been argued that the term business intelligence (BI) dates all the way back to 1865, when author Richard Millar Devens used it to describe how an astute banker tapped into business information to gain an edge on his competitors. Nowadays, the label encompasses everything from reporting, analytics and decision support to key performance indicators, dashboards and executive information systems. 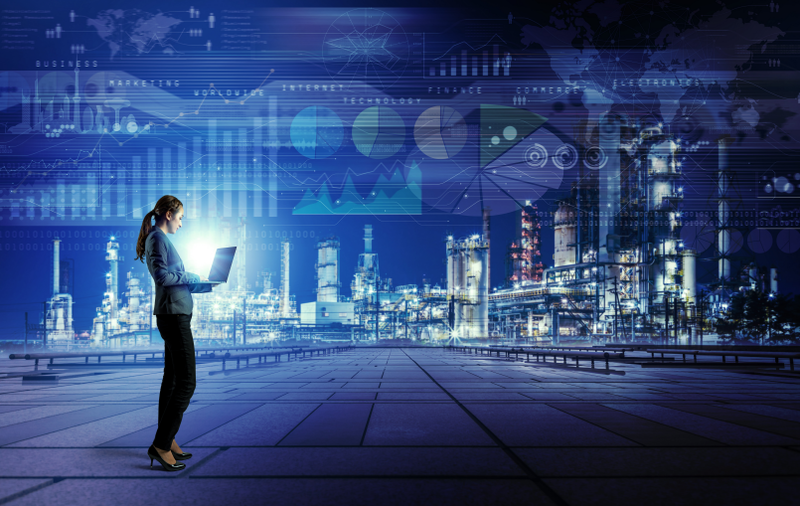 While solutions and technology have evolved significantly since Devens’ day, companies still face the same age-old problem – what resources offer the most value from their data? 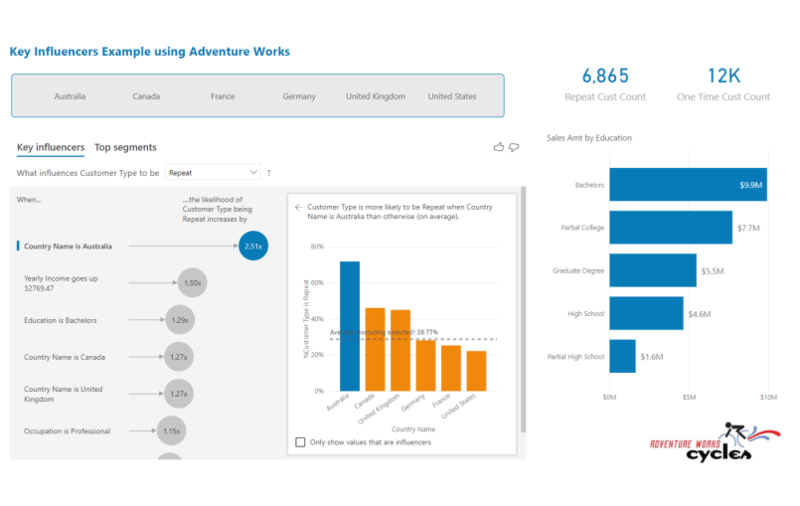 For a growing number of organizations the answer is Microsoft’s business analytics workhorse, Power BI. 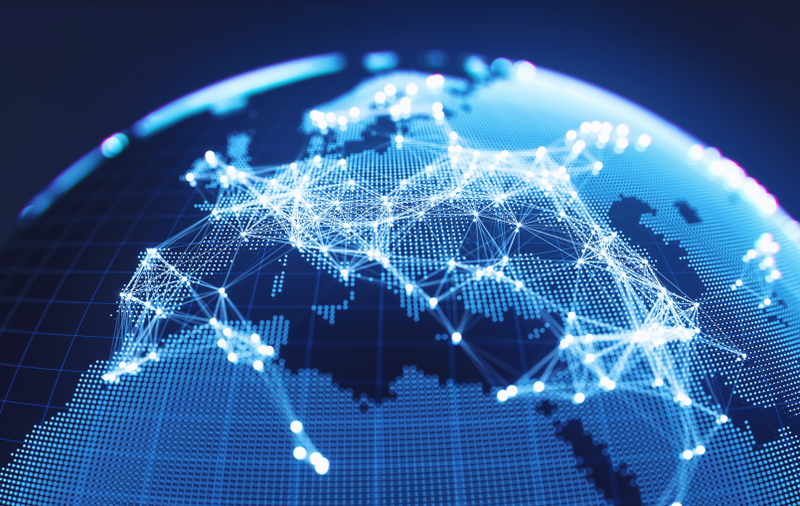 While modern data organization procedures are fairly standardized, methods of exploring that data can range from beautifully simple to painfully complex. and finally, deciding what questions will be asked up front. Once an organization has taken those steps, it can begin to interact with its data and get answers. Let’s take a closer look at the final step, and its importance to business. For example, what if I’m looking at sales information and I see a problem, or a high-level opportunity, that I want to access in greater detail? My output is configured so I can investigate geography, personnel, product, time, weather, customers, and more. I could spend hours, or even days, manually exploring different combinations to try to understand something like the reason behind an increase or decrease in sales. The answer is crucial. I can only communicate my findings and take action once it’s in hand. What if I only had to identify the data set I am interested in? 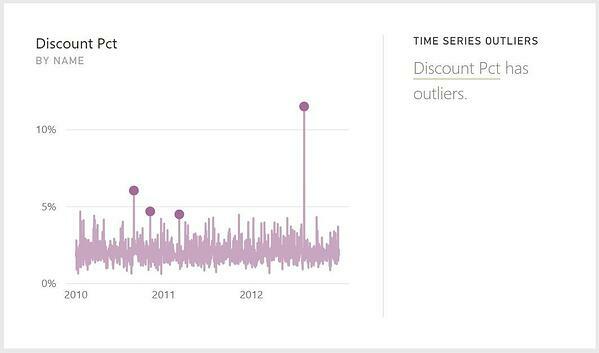 What if the click of a button could reveal outliers, correlations and trends? What if I was looking at my reports or dashboards and had the same high-level sales question, but did not have to manually cycle through myriad combinations to be able to zero-in on what drove changes? 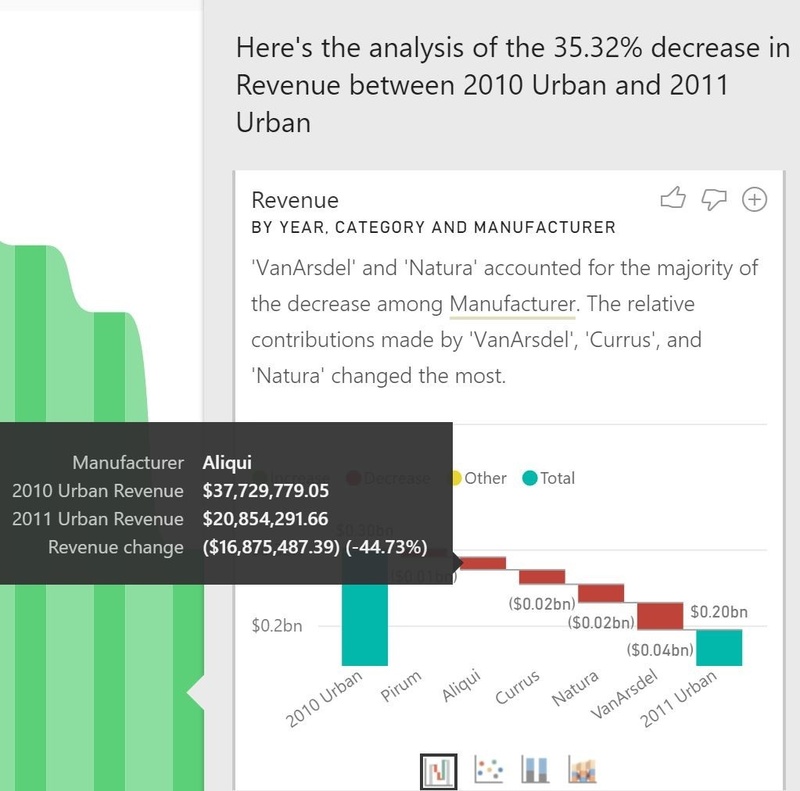 Power BI makes that not just possible, but easy. 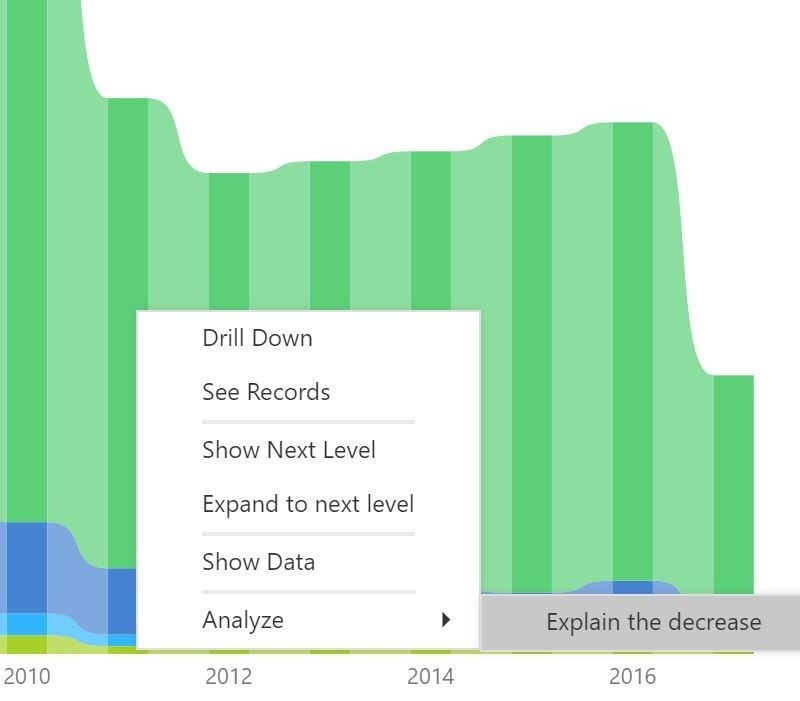 As Microsoft integrates machine learning and data mining into this self-service BI tool, its substantial analytics value continues to grow. 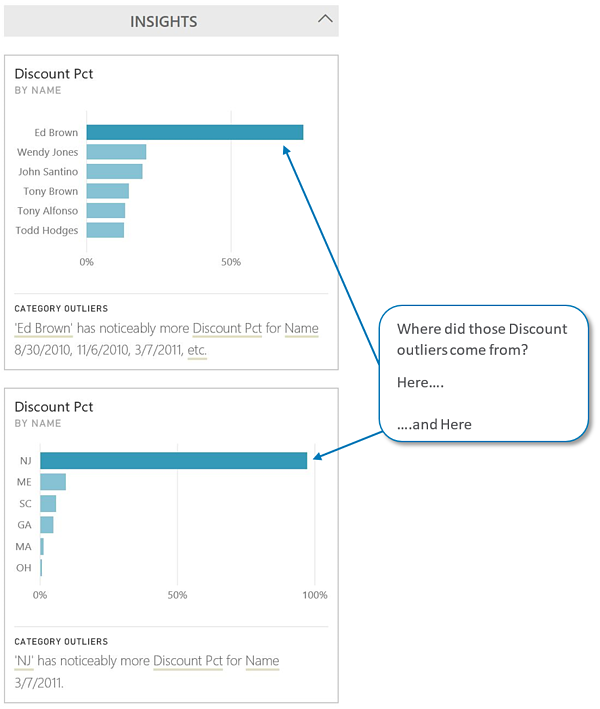 Though it seems to be a lesser-known feature, this Power BI capability has been around for a while. If you’ve never tested it out, I suggest giving it a try. 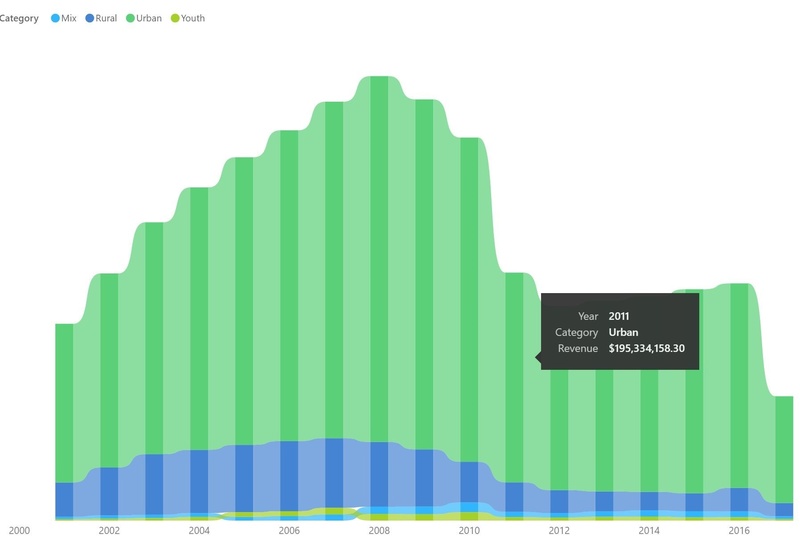 Power BI delivers a series of charts (by Product, by Geography, by Channel, etc.) that explain the details around the decrease. By clicking on the chart, I can add it into my report to monitor going forward. Microsoft’s addition of “intelligent’ features to its latest product versions is reducing the once labor-intensive, manual nature of these types of tools. While there are other technologies on the market that offer similar capabilities, they are generally expensive, take a lot of up-front work and require continued care and feeding to maintain. They also lack Power BI’s breadth of capabilities. 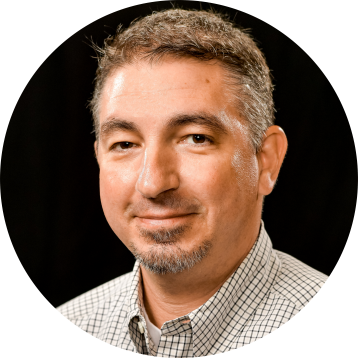 With tools spanning BI, data manipulation, data acquisition, data mining, and self-service access, to name just a few, Power BI supports users facing an explosion of data volume and granularity, and helps them not just navigate information, but make the most of it. If you are looking to make the most your data, contact BlueGranite today. Let us help you get the answers you need to deliver value across your organization.